You usually only need a small amount of ginger if you are mixing this with other smells, as it can be quite overwhelming (but really enjoyable if you get the balance right). 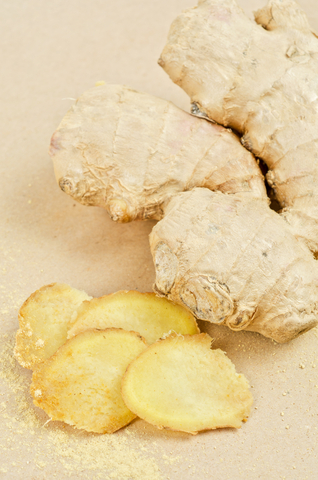 Great for using in massage, as ginger is so warming when in contact with the skin. Also a nice, gentle, spicy smell that would be comforting to burn if you're feeling under the weather.